Mitchell Heating Services are experienced underfloor heating installers, with specific expertise in high-specification new build properties and extensions. We design systems that are highly efficient, reliable and easy to use and maintain. There are many benefits of underfloor heating that make it a perfect choice for a new heating system. 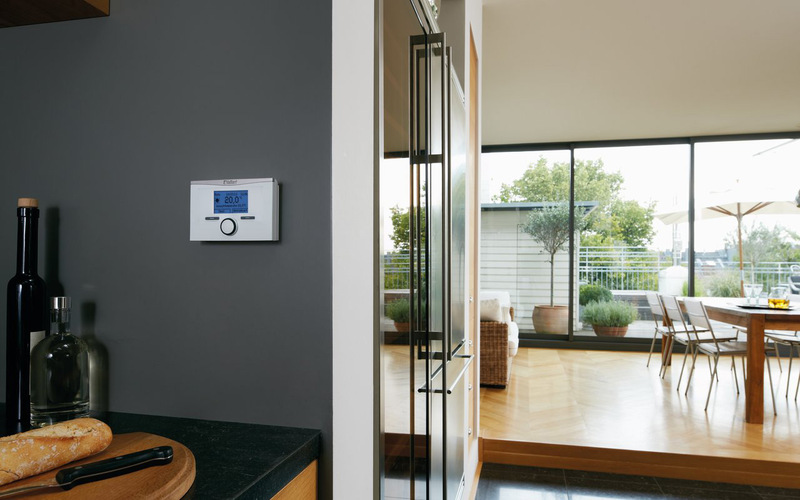 It maintains a constant, comfortable and even heat that is highly cost-efficient to run and easy to control. Maintenance is minimal compared with radiators and it also frees up valuable wall space eliminating furniture/decorating compromises. What are the benefits of underfloor heating over a conventional heating system? We install underfloor heating across East Sussex in the areas around Lewes, Heathfield, Uckfield, Hailsham, Eastbourne, and Bexhill. We do work further afield on larger underfloor heating projects. Please contact us if you’d like to find out more about where we work.